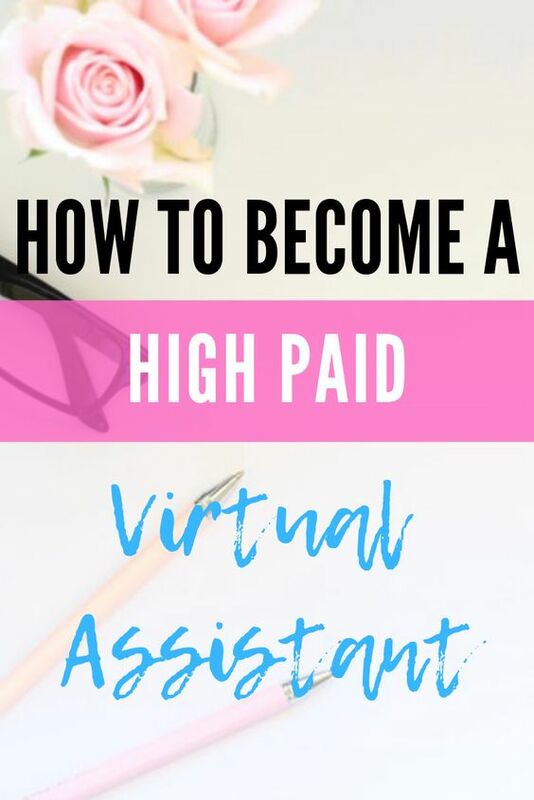 Do you want to earn a jaw dropping salary as a virtual assistant? Well, you will need to be willing to learn a marketable skill that clients can pay in exchange for your services. It will be your unique expertise that we will sell you to potential employers. Most virtual assistants are generalist who can work in departments ranging from sales, accounting, customer service, WordPress etc. As a virtual assistant, you will always be learning. The field changes every day and the clients expect you to change with it. It can be overwhelming but if you choose to become a virtual assistant, you have to be ready for it. To be successful as a virtual assistant, you should learn how to maintain a positive attitude when working online. 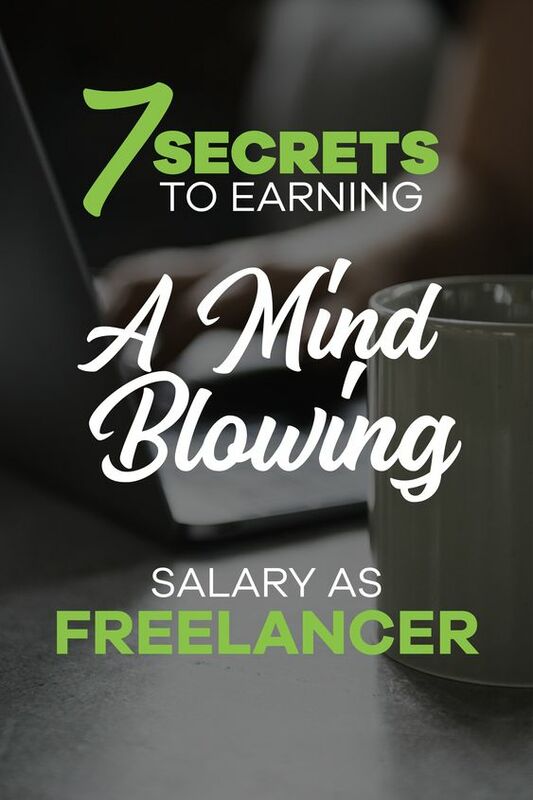 Get ready to be blown away by our list of small tricks that you need to do to earn ridiculously high salary as a VA.
Just like in driving, it will be easy to see where you are headed as a virtual assistant if you look out further ahead. You will be able to spot opportunities and hazards that can affect your VA work well in advance. It is very easy to get caught up in your work. This will remove your focus from what might happen to your business in the next week or month. When you feel overwhelmed, it is easy to put everything in the back burner. However, to grow as a virtual assistant, you need to plan and strategize. The ability to plan and strategize is one of the most prized skills among virtual assistants. You will be able to see what might happen to your business and 3, 6, and 12 months in the future. As a VA, you will be doing many general tasks. It is important that you learn how to prioritise the tasks that will generate revenue for you. If you fail to generate revenue, your bottom-line will suffer and you might end up out of work. There will always be something on your to do list, but not all of these tasks need a similar level of attention. Some are important for your VA business growth both in the short and long term whereas some are just projects for the rainy days. While tasks such as organising your social media, redesigning your website or even optimising it are important, they are not directly responsible for generating revenue. Before you do anything else, ensure that the tasks that generate cash flow and keep your business running are taken care of first. Everybody feels the urge to manage multiple tasks simultaneously. Going back and forth between two or three projects is not the most optimal way of accomplishing your tasks of the day. True, you will feel busy running around and trying to accomplish several tasks but the productivity will be lost in the frequent mistakes that you are probably making. The most valuable skill you can have as a virtual assistant is to learn how to concentrate on one task before moving to the next. Once you have mastered the art of concentrating on one task, productivity improves and it is now time to learn about batching. The concept of batching is simple. Instead of switching between tasks at a macro level, you can try to accomplish as many similar tasks in one sitting as possible. For example in email management, depending on how busy you are, you might reply to your emails two or three times a day and in each batch you can reply to 20 emails. Notice how you are doing the same volume of work but not switching between different tasks. This will increase productivity and concentration and save you time. If you are doing a specific task, just make sure that you do more of it at the same time instead of switching between tasks. Without belabouring the point, communication is part of the everyday tasks of a virtual assistant. You need to learn how to communicate effectively. It doesn’t matter whether you are outlining the payment terms with a potential employer or you’re conveying your thoughts to a potential customer. Remember that communication is 50% listening. Listening, makes you a better VA because you become good at conflict resolution and meeting your customers’ needs. All virtual assistants are in the business of selling. It does not matter if you are specialising in social media marketing, real estate support, or WordPress management. VA’s need to convince both your existing and prospective clients that your service or product will make their life better and more enjoyable. Be Yourself – Your individuality is your personality and behavioural traits. If you remain true to your personality, you will attract your ideal clients. It doesn’t matter whether you are reserved, flamboyant, caring, attentive, or meticulous. Whatever your personality, clients will be drawn to you because they value your genuineness. Forget the notion that you will win all prospective clients. Nobody is that good. Communicate Your Value Proposition – Maybe you are a maverick accountant or a social media guru or a WordPress expert. Whichever expertise you have communicate it properly to your potential customers. Your method of communication might be audio, written word, or video. Whichever works the best for you, stick with it. Despite your dislike for numbers, basic accounting knowledge is important for maintaining your virtual assistant business books. Just like in any other profession, time is not static. You will need to change with the prevailing conditions in the virtual assistant business. Your most valuable asset is your ability to seek continuous development because it will help improve your earnings. It is the continuous desire to engage in a never-ending pursuit of knowledge that will keep your business a going concern. You are well advised to seek perfection of your chosen craft, become a better communicator, better salesman, and understand the numbers that affect your VA business bottom line.